The D’Amour™ SE offers a romantic getaway with powerful hot water therapy and a standard Northern Lights™ LED lighting package. Varied-depth bucket seating for 2 allows you alone time with a loved one or simple sanctuary from every day stress. 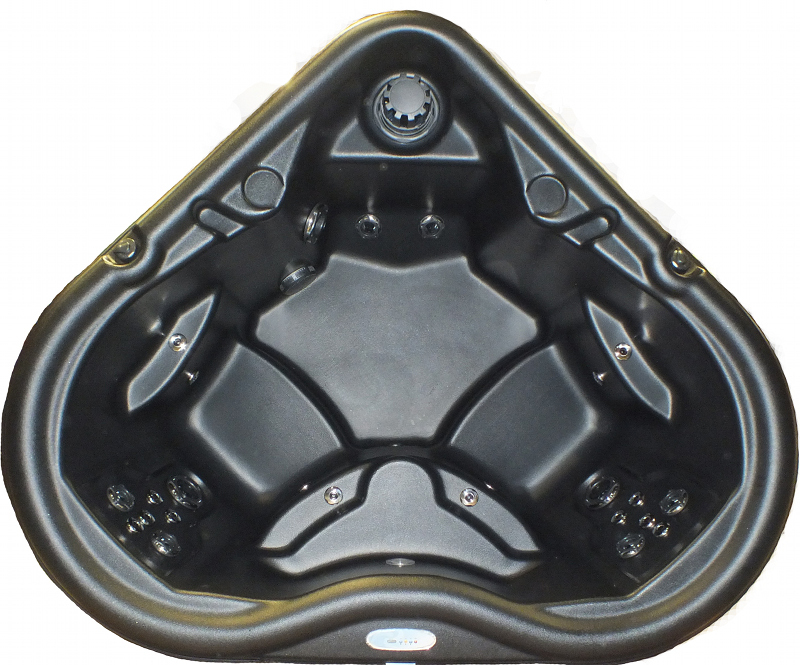 Equipped with a larger 3 hp pump, the jets provide invigorating hydrotherapy to relax tense areas of your body. Plus, with Nordic’s exclusive dual-therapy system, DTS™, you can also enjoy a gentler, whole-body water therapy. Unlike other spas that offer only targeted hydrotherapy, this gentler therapy has proven better at peeling away tensions and stress from the entire body by releasing lactic acid from all body zones and allowing oxygen to flood every tissue and fiber. The versatile step in also acts as a cool down seat.You’ll fall in love with Nordic’s D’Amour™ SE!